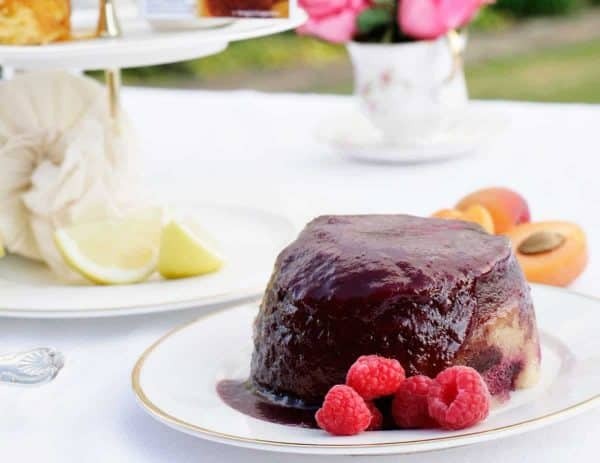 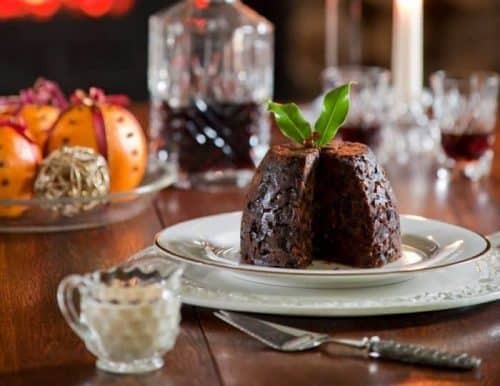 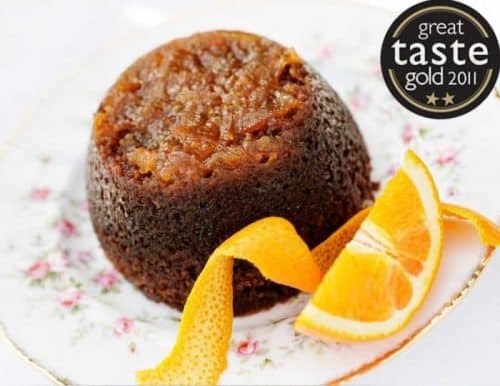 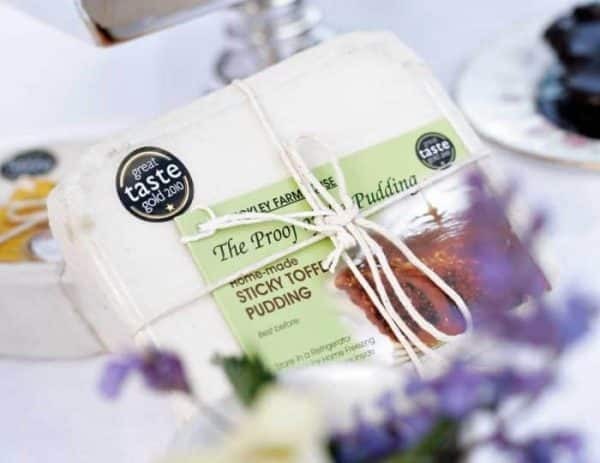 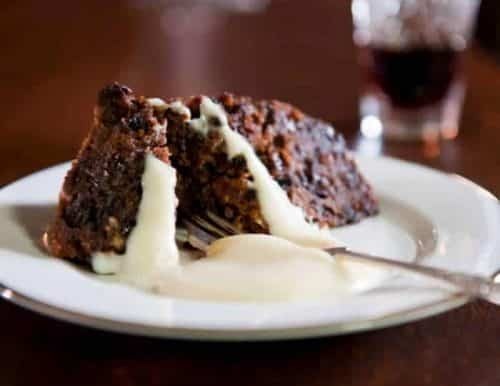 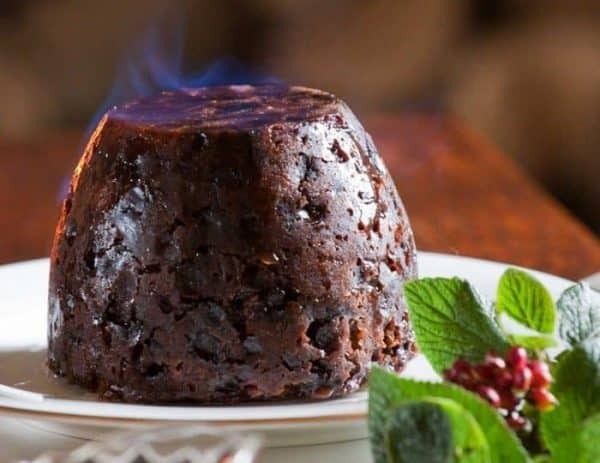 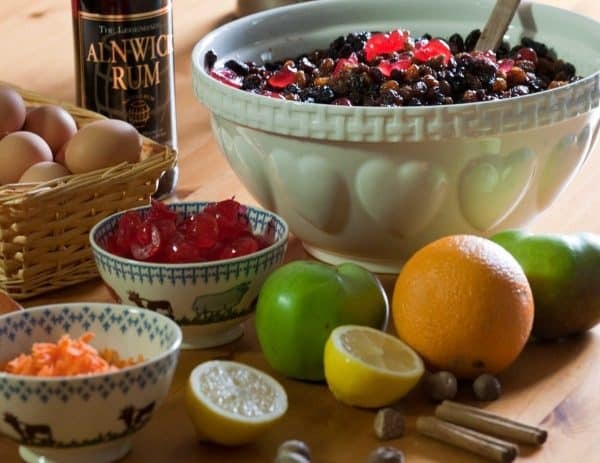 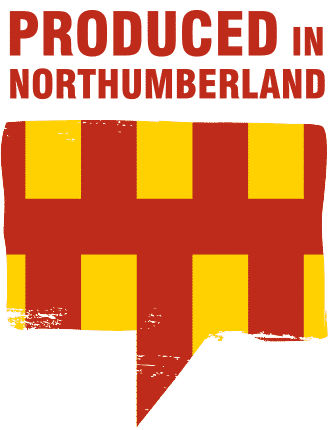 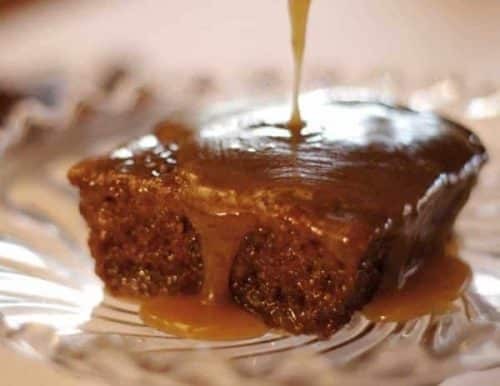 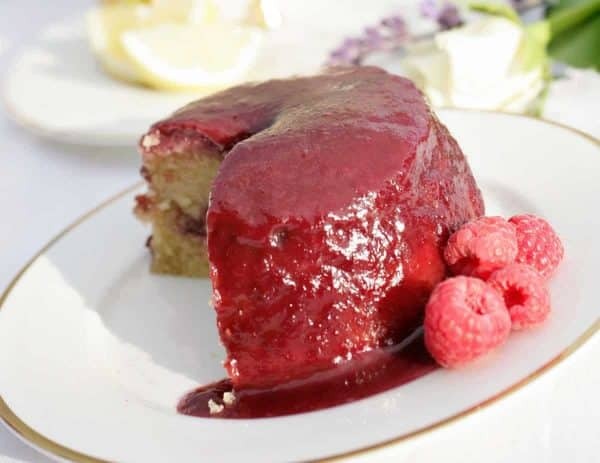 We are delighted that our new ‘Cherry and Almond pudding with Alnwick Rum Almond Liqueur’ has won the ‘sweet bakes’ category in the 2018 Great British Food Awards. 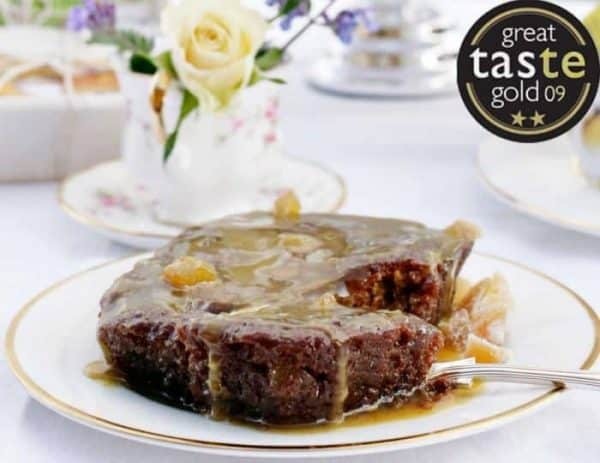 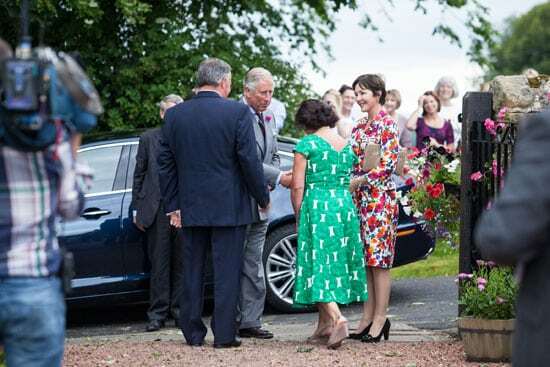 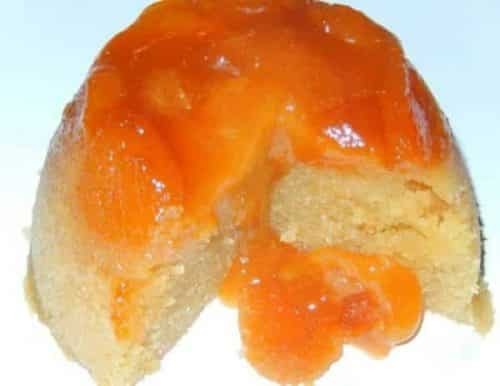 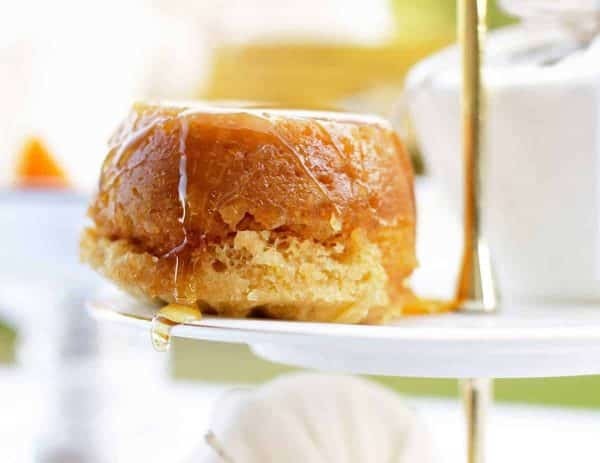 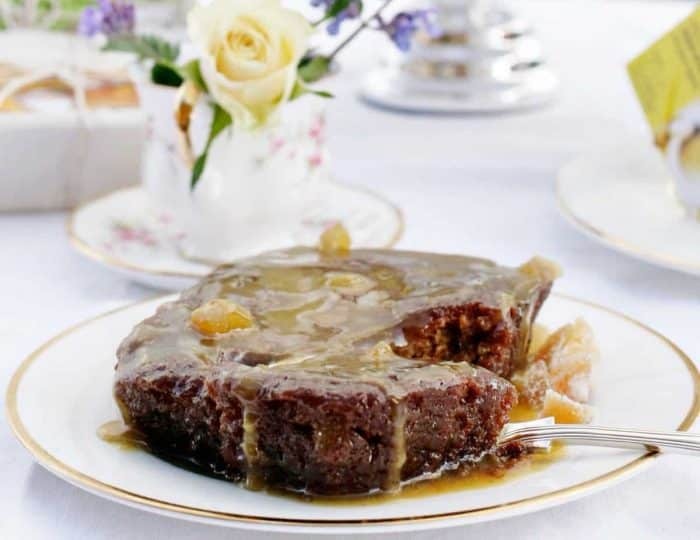 The high calibre of all 14 products that made the ‘ sweet bakes’ shortlist must have presented a difficult decision for the judging panel, the renowned Raymond Blanc and his team from Le Manoir au quat’saisons. 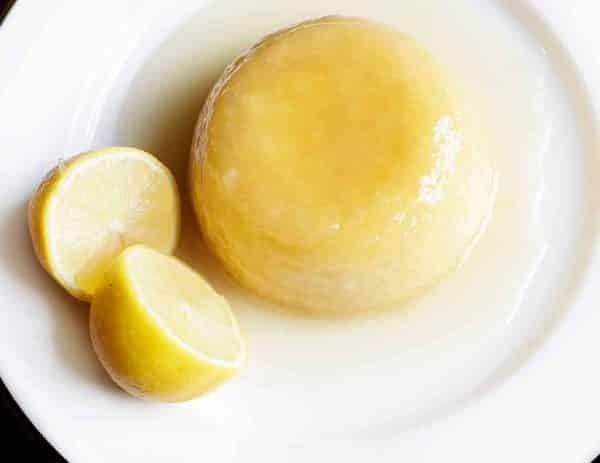 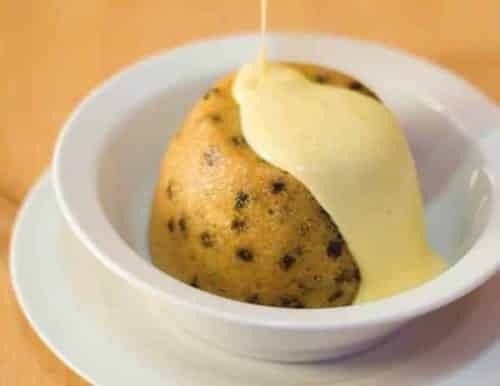 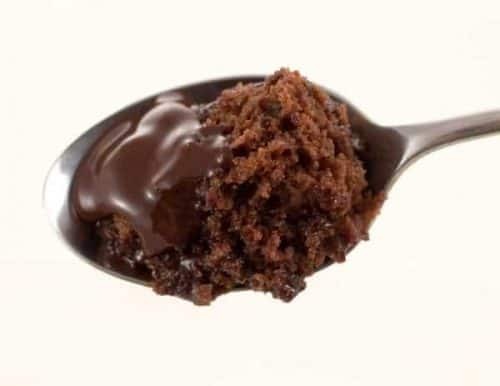 We hope that you too will enjoy the pudding.